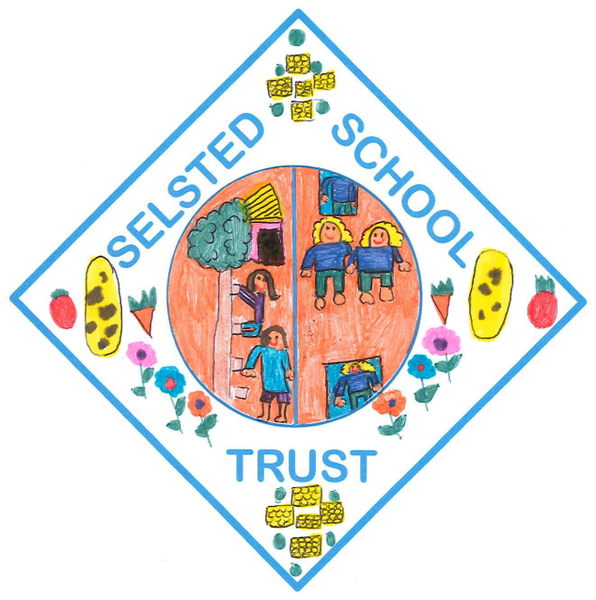 Selsted School Trust is a charitable organisation that was set up by the school, parents and the community to raise funds to buy a piece of land adjacent to the school playground. The field was finally purchased in February 2017 and after applying for planning etc we are beginning to make progress on the space. In June, Ovendens volunteered time and resources to level 2/3 of the area in preparation for a recreation area for the children. The top section is being worked on by Mark from Mscape to provide a WW1 memorial garden, which was kindly sponsored by Swiss RE. The trust continues to raise funds to ensure the area can be developed to provide the best resource for the children.